Once I saw Neal Stephenson give a talk during a book signing for his trilogy, The Baroque Cycle. Because he is famous for his futuristic sci-fi, a member of the audience asked him about some of his favorite modern innovations. His reply was "I like the button." And then he went on to talk about the importance of modest innovation, things that science fiction fans overlook. It's not about jet packs or floating houses. So much of progress depends on minutiae: traffic signals to increase safety, improved technology in threshing, or buttons. I think about that question all the time. What small innovations improve our life? What do we overlook? I was thinking about terry cloth. It's so useful! 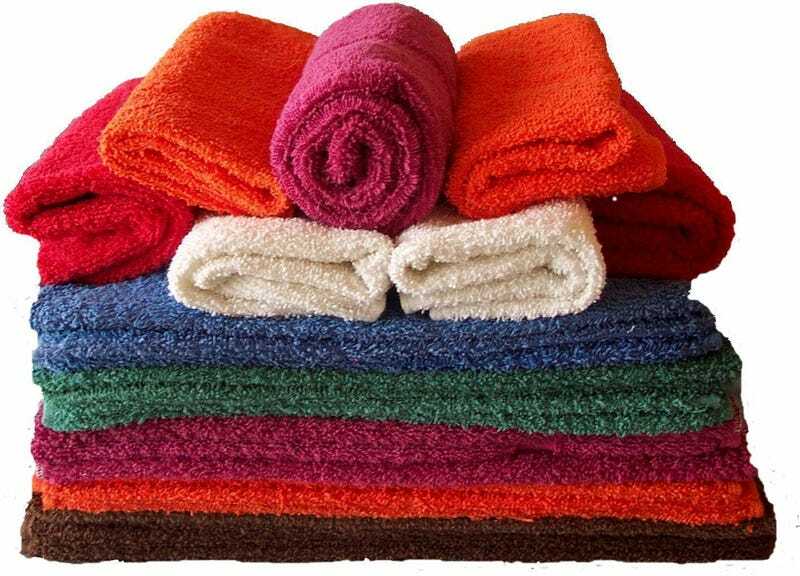 You get out of the shower in the morning and you reach for a clean towel, and it dries you off and rubs away any remaining dirt. It's so durable, and even the poorest American has at least a towel. What are some of your favorite inventions?